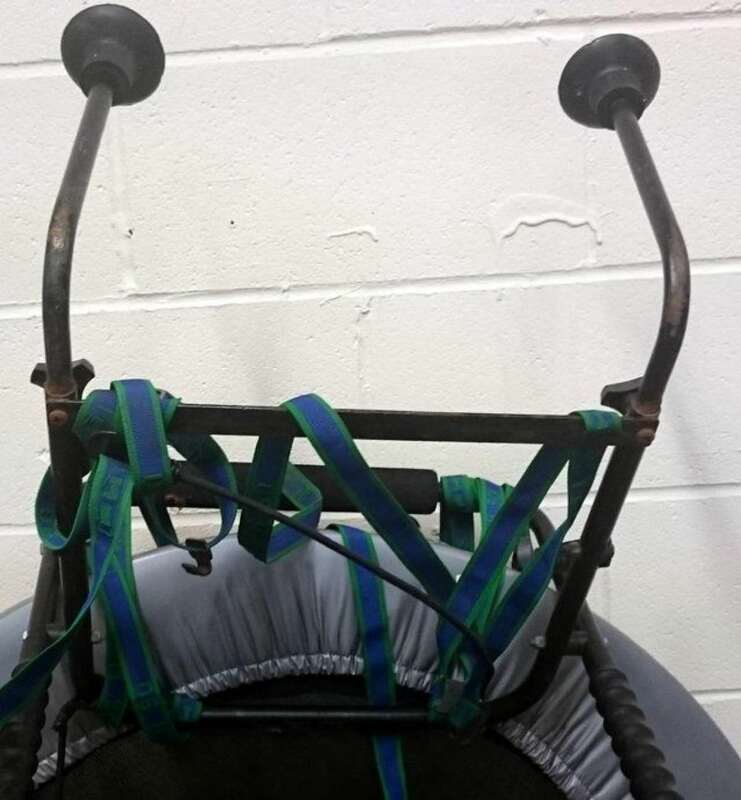 This cycle rack is in good condition with all straps and bars in good order. You are welcome to come and see it. 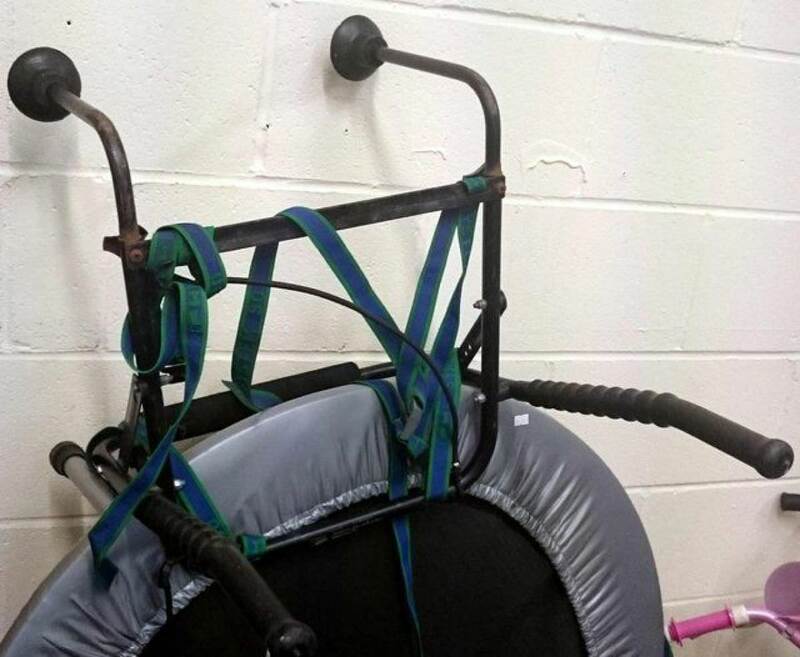 I do not know how many bikes it would support but I guess it depends on the size.